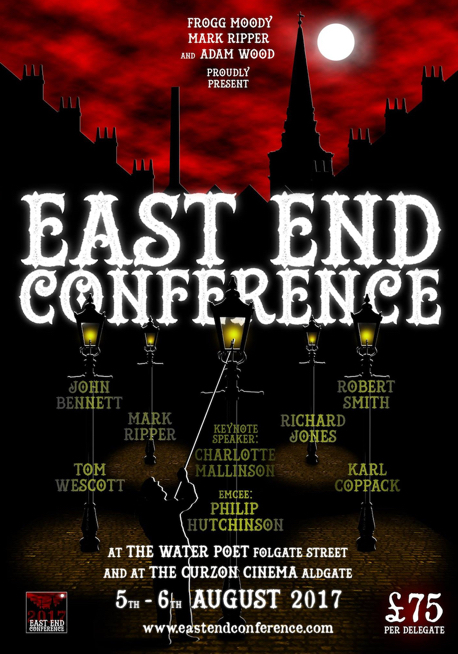 Rippercast is pleased to be able to bring to you talks from the 2017 East End Conference which took place over the weekend of the 5th and 6th of August, 2017. We will be releasing five presentations, along with slide shows when available, over the course of the next week. Thank you to Adam Wood, Mark Ripper, Andrew Firth and all of the speakers at this fantastic event for making these talks available to the public. Also in iTunes or whichever podcast catalog you prefer. 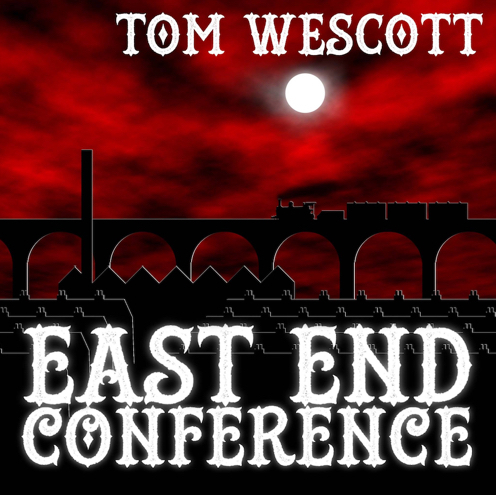 Thank you to Tom Wescott for allowing his conference presentation to be made public. Thank you and thanks to Tom for allowing it. I guess the one we all want to hear now is Robert Smith's. The next speaker we are pleased to present is Richard Jones. Mr Jones is a prolific author, television presenter and blue badge guide whose company, Discovery Tours, conducts guided tours of historical sites all over London, including the acclaimed Jack the Ripper Tour. ‘The Everyday Humble Hero in the Age of Jack the Ripper'. We've made available an enhanced podcast, along with a PDF of the slide show that accompanied Richard's talk here as well. Thank you to Richard Jones for allowing us to make your presentation and slide show available to the public. Great to catch up with all that we missed out on. Last edited by drstrange169; 08-11-2017, 01:35 AM. Tom Wescott - the stuff about Henry Smith and the Seaside Home witness, where did you get that from? 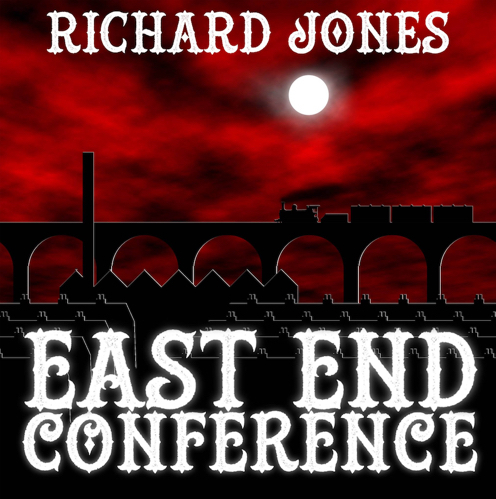 The next presentation we bring to you is the Keynote Speaker from the East End Conference. This evenings event was held in conjunction with the Whitechapel Society's August 2017 meeting. Also available for FREE in iTunes and whichever mobile podcast app you prefer. Hi Scott. The only source I drew upon for Henry Smith in the talk was his memoir. He was writing that book at about the same time Robert Anderson was writing his, but Anderson was having his serialized in Blackwood's Magazine and when the chapter about the Ripper was published, we're fortunate that Smith had time to go back and write an off-the-cuff addendum in his book in response to that. As I discussed in my talk, what he says and doesn't say is pretty informative. 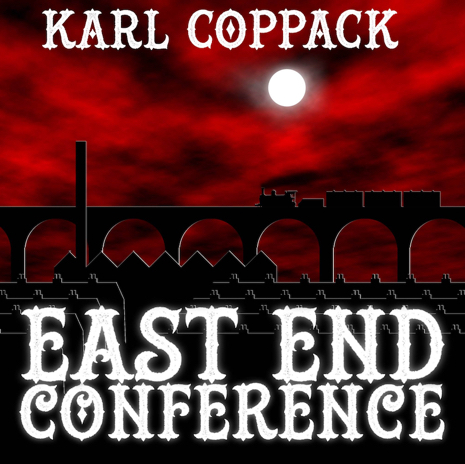 The next speaker we are pleased to present is Karl Coppack, Karl is a football writer for the Anfield Wrap and other publications, as well as being a novelist whose first book ‘And What Do You Do?’ was published in 2014. Karl began writing about the Whitechapel Murders online and ultimately in a blog series entitled ’10 Weeks in Whitechapel’, which was recently adapted for audio by Rippercast. His talk at the East End Conferences is about this series and is entitled ‘Ten Weeks in Whitechapel: A New Way of Telling the Story’. Also available in iTunes and all mobile applications where podcasts are found. Thank you to Karl Coppack for his excellent talk as well as Adam Wood, Mark Ripper and Andrew Firth for making this and all of the presentations we are releasing possible. 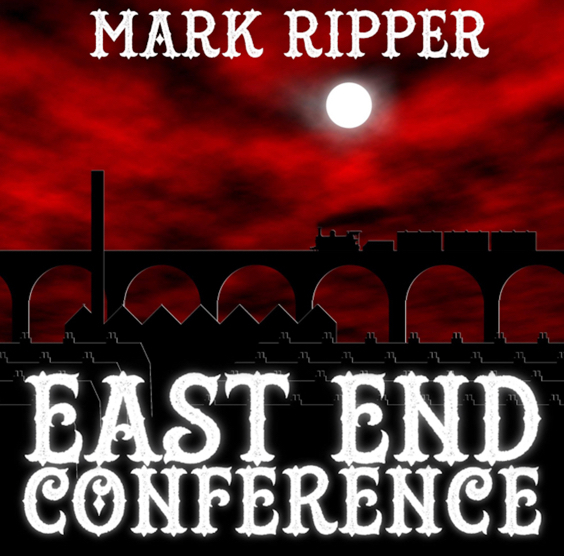 The final presentation Rippercast will be releasing from the 2017 East End Conference. Also in iTunes and whichever podcast app you choose to use. Rippercast is incredibly grateful to again have the opportunity to provide a collection of conference talks to you, our listeners. 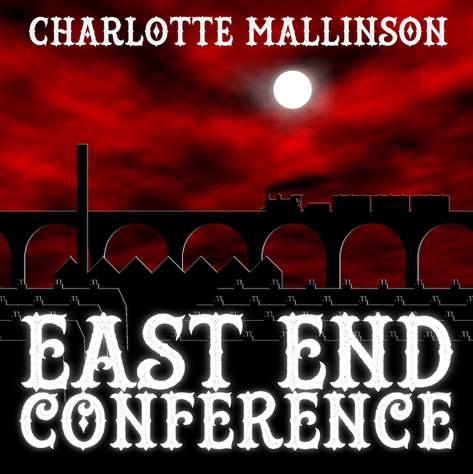 Thank you to Mark Ripper, Adam Wood, Andrew Firth, Philip Hutchinson, all of the conference speakers and delegates for making this years East End Conference a very special event. I cannot wait to see what 2018 has in store.